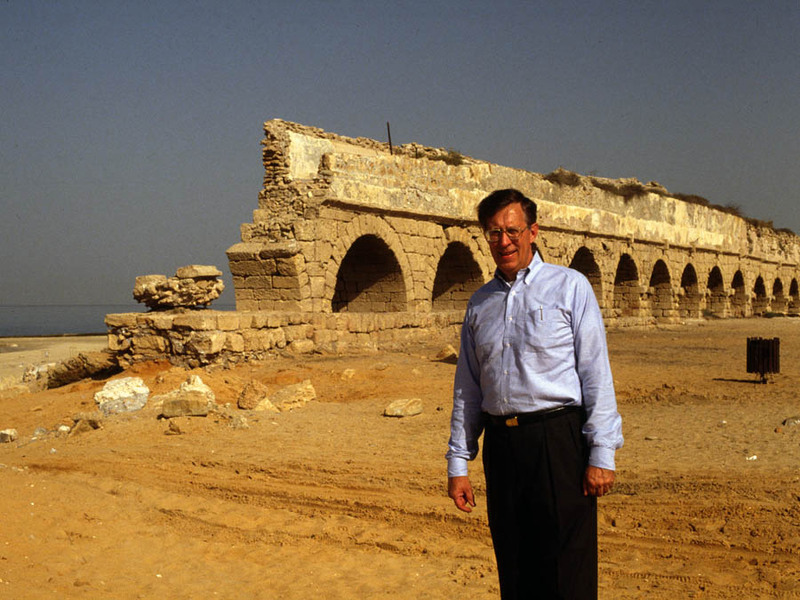 The Joint Expedition to Caesarea Maritima conducted 19 seasons of fieldwork (1971-1987 and 1993-1996) under the direction of Dr. Robert J. Bull (Professor Emeritus at Drew University). Several hundred Medieval pottery sherds (Arab and Crusader) were recovered during the excavations in Area C during the 1971 and 1972. 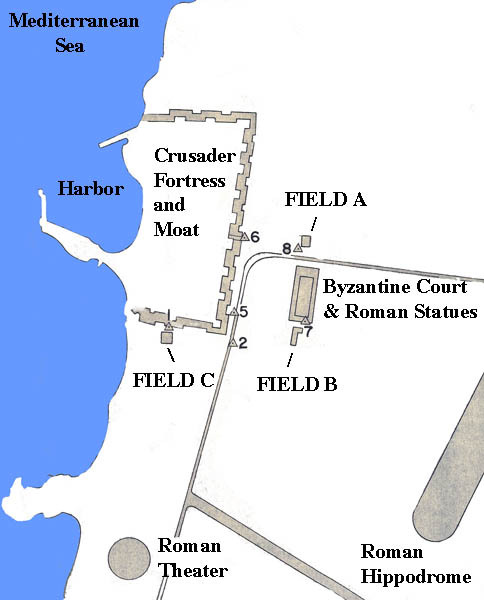 Field work in Area C was supervised by Dr. Edgar M. Krentz (Professor Emeritus at Lutheran Theological Seminary in Chicago). 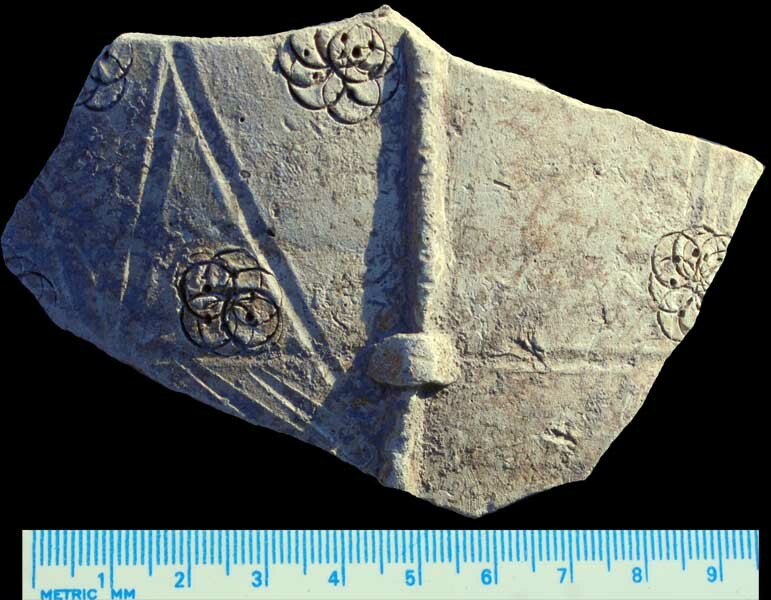 These webpages illustrates some of the study sherds from the excavation. 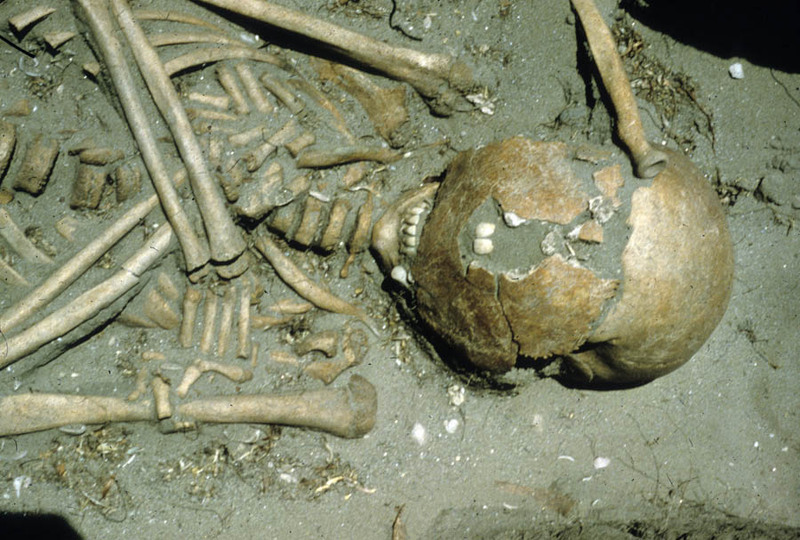 These webpages illustrates some of the burials and artifacts from the excavation. Map of Caesarea Maritma adapted 1972 plan developed by the Joint Expedition. 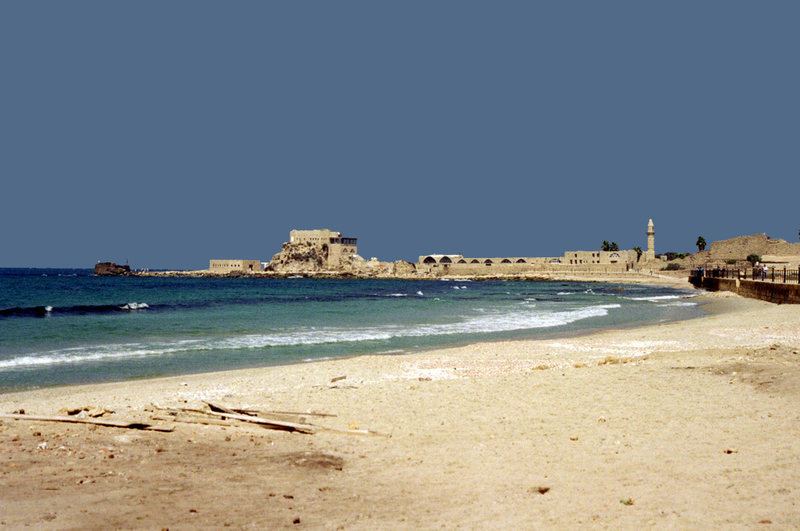 Photograph of the beach and ruins of Caesarea Maritima taken by Lawrence Perlmutter in 2000. 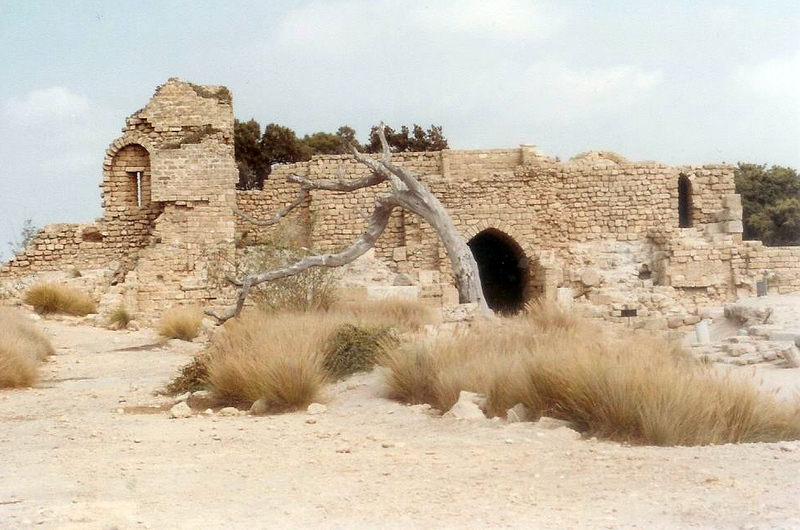 Photograph of the remains of Crusader buildings at Caesarea Maritima taken by Lawrence Perlmutter in 1982. 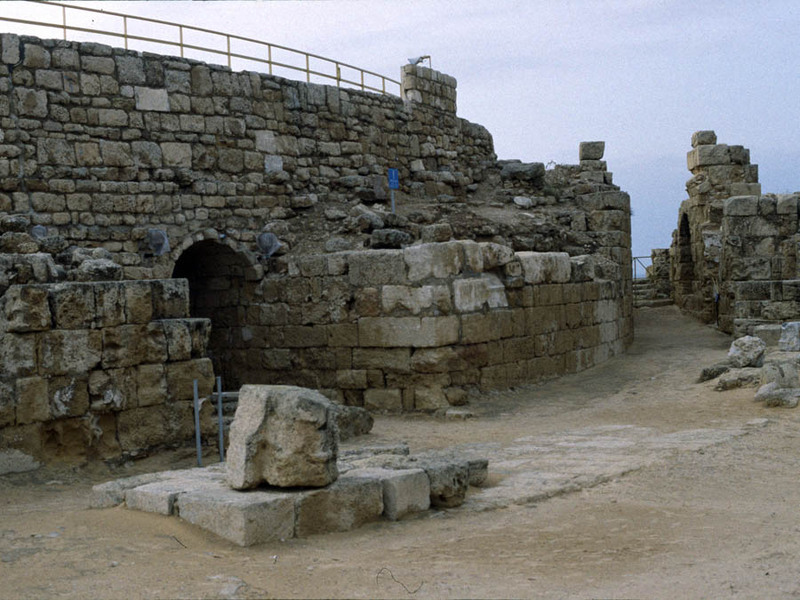 Photograph of the remains of the Crusader buildings at Caesarea Maritima taken by Lawrence Perlmutter in 2000. 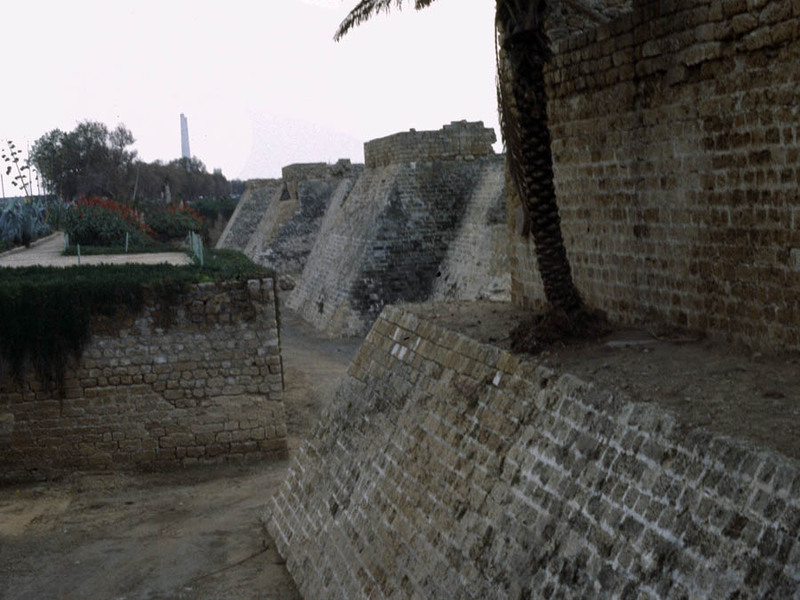 1999 Islamic and Crusader pottery (Area I, 1993 - 94). Journal of Roman Archaeology Supplementary Series 35: 285 - 294. 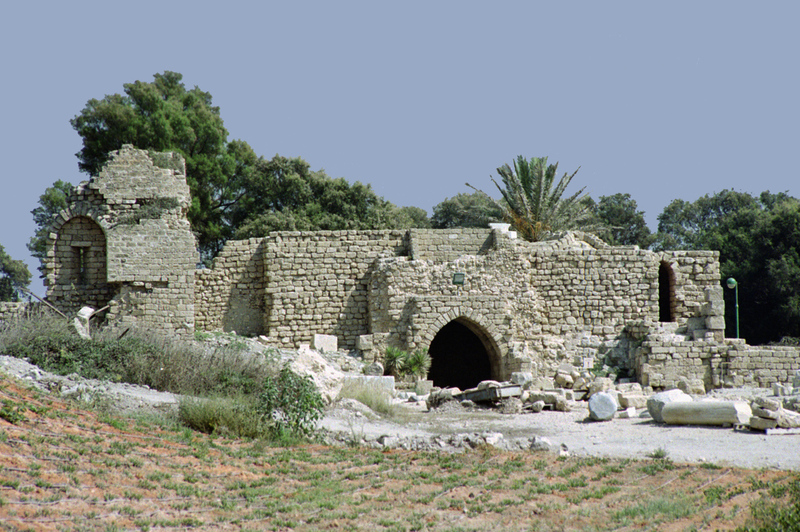 2008 Caesarea Maritima, the late periods (700 - 1291 CE). Archaeopress, Oxford. 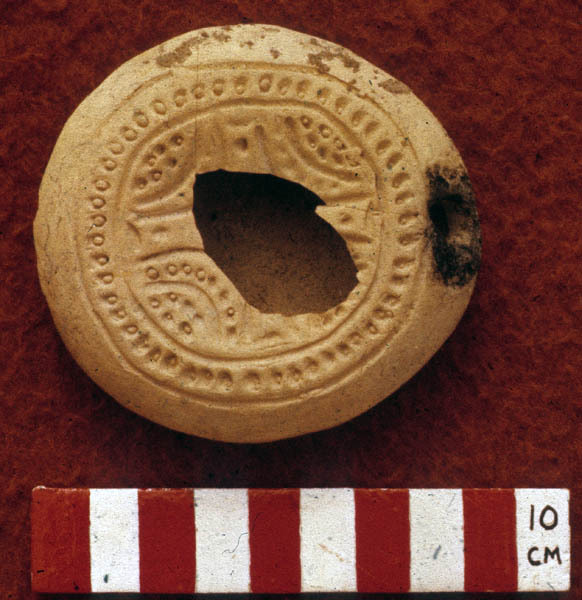 1992 Islamic and Crusader pottery from the Crusader city (Area TP/4). 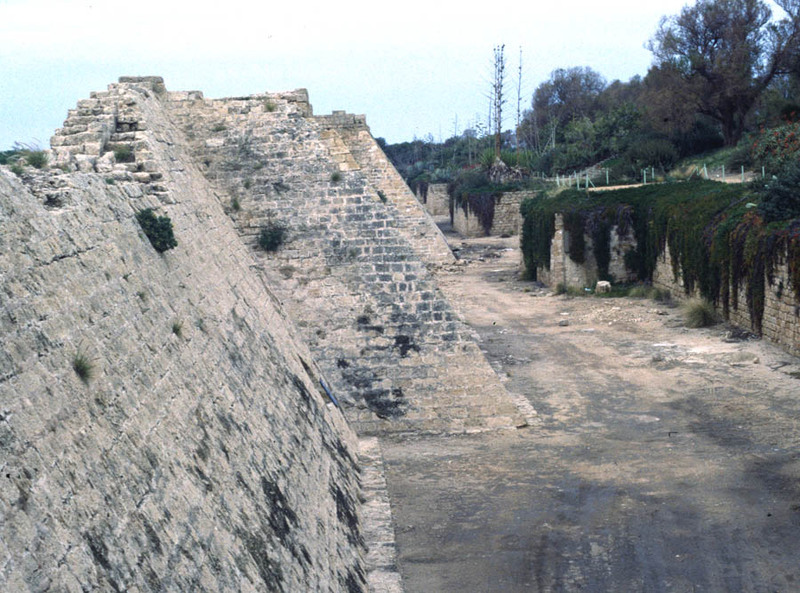 Journal of Roman Archaeology Supplementary Series 5: 154 - 166. 1986 Ceramic Remains [from Caesarea]: Pottery of the 8th - 13th Centuries C. E. (Strata 1 - 3). Qedem 21: 66 - 89. 1987 The Joint Expedition to Caesarea Maritima : preliminary reports in microfiche. Drew University Institute for Archaeological Research. 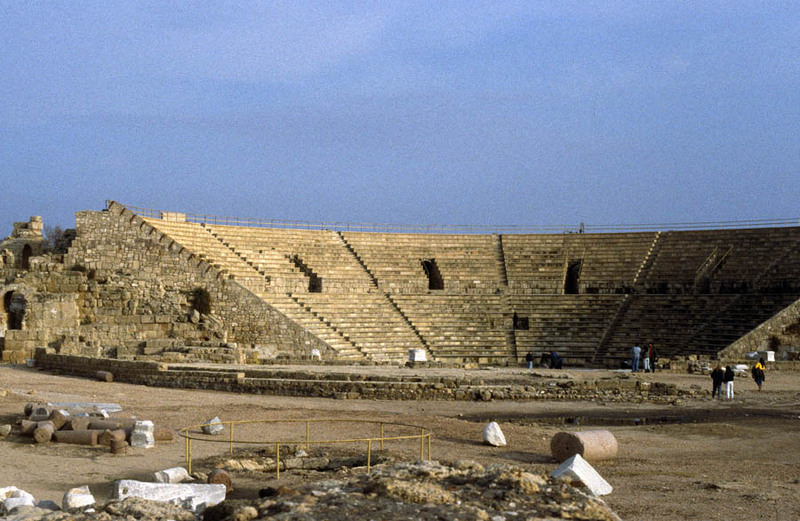 1988 King Herod's Dream: Caesarea on the Sea. 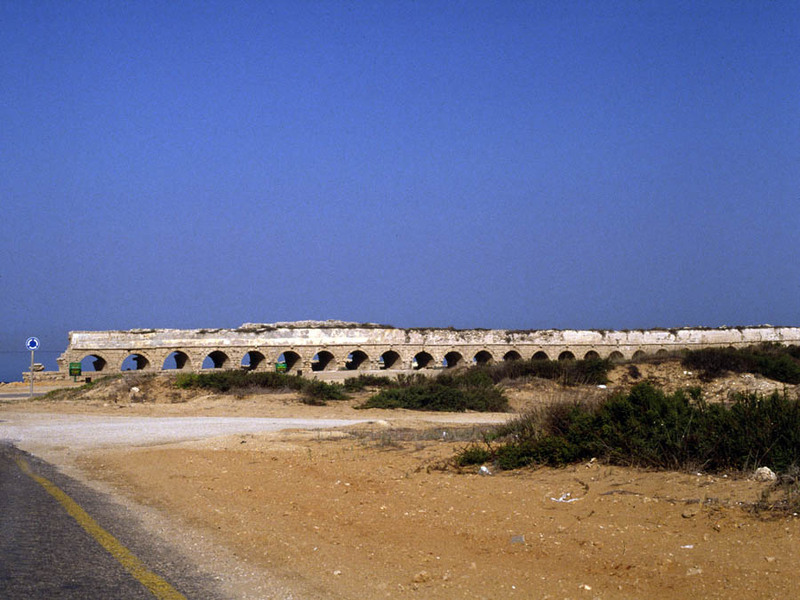 W.W. Norton & Co. Ltd.
1996 Caesarea Maritima : a retrospective after two millenia. E. J. Brill, New York. 1985 Put your future in ruins : essays in honor of Robert Jehu Bull. Wyndham Hall Press, Bristol, Indiana. 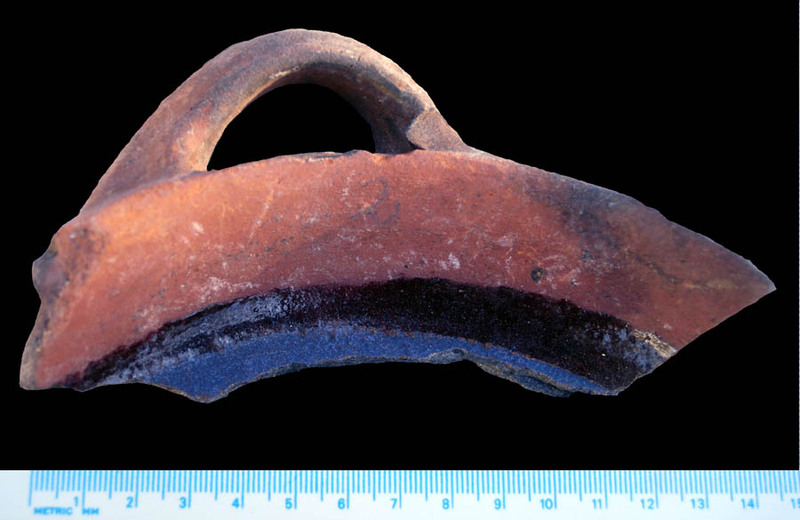 A thousand thanks to Professor Robert Bull and Professor Edgar Krentz for loaning me sherds for study and sharing field notes related to the Medieval pottery found during their research at Caesarea Maritima. A warm thanks to Professor Neathery Batsell Fuller for her advice on the analysis of the pottery. Special thanks to C. Denny Joerger and Lawrence Perlmutter (both members of St. Louis scoiet of AIA) for providing their images of the site.